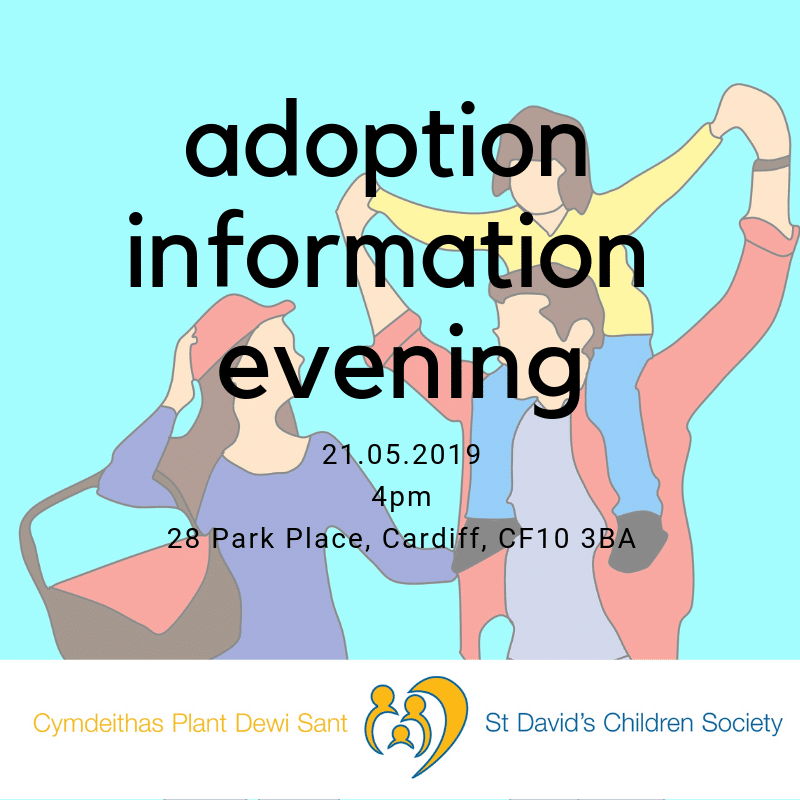 – Who are St. David’s Children Society and what do we do?  – What is the process and how long will it take? 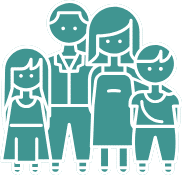 – What children are available for adoption?  There will be lots of opportunities for you to ask questions, whether that is part of a group, or privately. 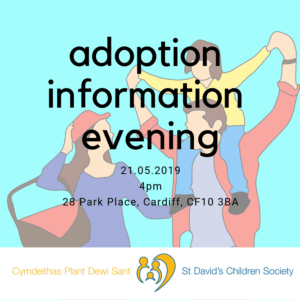 Please contact us on 02920 667 007 or email info@stdavidscs.org to book your space as places are limited.